During the record-breaking summer of 2018, Andrews Air Conditioning Hire was contacted by a large hospital in East London after an urgent need for some short-term cooling equipment surfaced. There were serious concerns for the safety of a number of patients in the high dependency ward and so urgent action was required to reduce temperatures as quickly as possible. Having received an out-of-hours call, an Andrews technician visited the location to conduct a site survey and propose the installation of a high-volume cooling solution to successfully reduce temperatures inside the building. It was felt that instilling a temperature of approximately 16°C would be conducive to ensuring patients’ wellbeing and protecting them whilst on the ward. Supplementary equipment was required to function alongside our client’s existing system, which was struggling to overcome the seasonal heat. 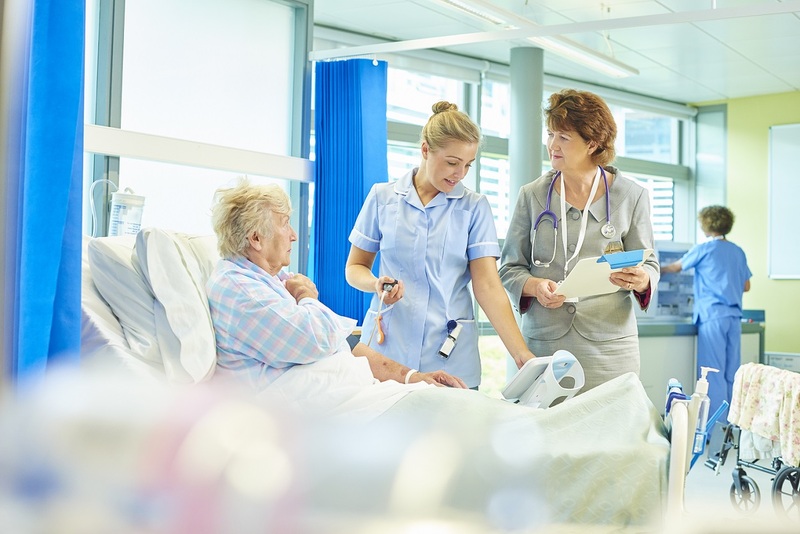 Following the same-day assessment, our experts recommended the deployment of four ET25 air conditioning units which were deployed within the high dependency unit and ducted out of available windows. Once commissioned, our temporary air conditioners worked perfectly in combatting high temperatures and instantly improving conditions within a sensitive area for both patients and medical specialists – enabling the ward to operate as normal. This article was posted in Andrews Air Conditioning, Brief, Case Study, News and tagged air conditioning hire, Air Conditioning Sector - Hospital & Healthcare, Andrews Air Conditioning. Both comments and trackbacks are closed. « Andrews Air Conditioning announce winners of annual paper fan competition!